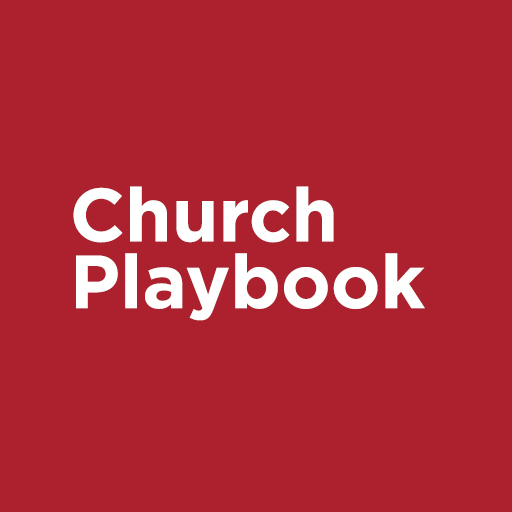 The Church Playbook helps you stay focused on what matters most. It’s a framework for creating a healthy organization with a clear mission and provides a roadmap for getting to the wins. Topics covered include: creating vision, building a team, creating the right environment, developing an operational structure, and more.